what beautiful work... 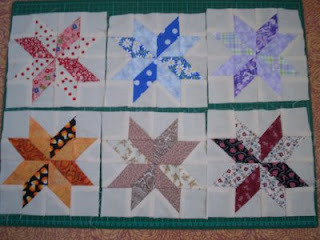 I dont know how to quilt at all... envy my friends who can do it. Your quilting looks absolutely great! And what a lot of dolls and teddies you have. I agree with Nora, what beautiful work! I can't wait to see more. Mary, Your quilts are so pretty. You definitely have the knack for it. 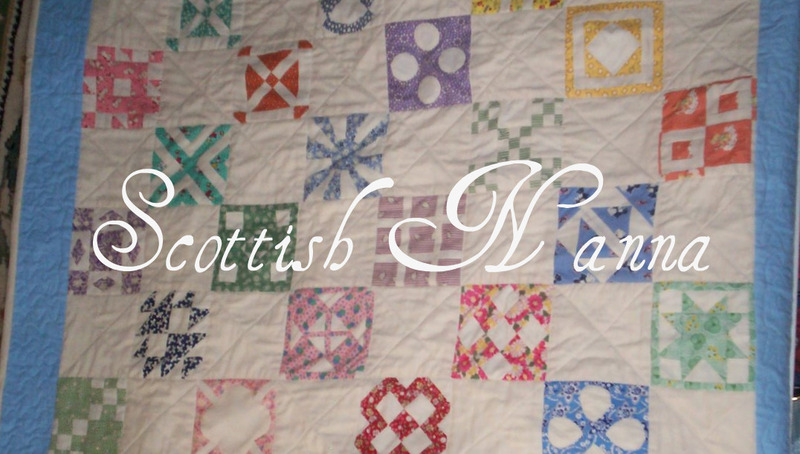 I've never tried, but have thought about starting with something small like a doll quilt. I have too many projects on the back burner right now though. I'm glad you're having fun with the quilting! I love your star blocks they are fabulous....some quilts take time... keep plodding away and b4 you know it , the quilt will be finished.